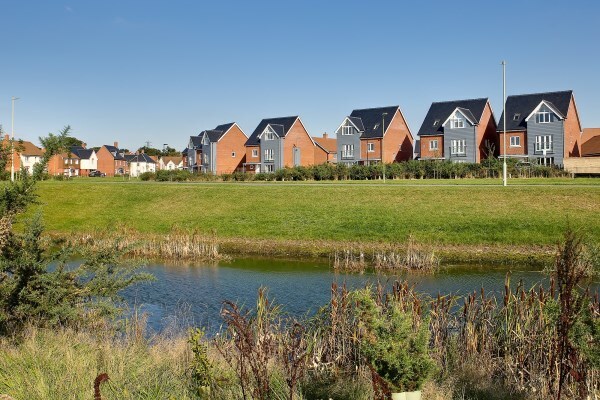 Make 2016 the year you bag a Bovis Home near London - at a 2015 price! The New Year's approaching, and it's time to make that move. With a brand new Bovis Home you can reserve your dream property now at a 2015 price --and with superb locations that allow you to commute to London on a work day, and set off for the coast at the weekend, you really don't want to miss out. Bovis Homes have a range properties in the south east catering for all kinds of buyer, from one-bed apartments to six-bed detached family homes, and a suite of purchase assistance schemes that could make that dream move a reality. "We are building new homes in great locations across the south," said Regional Marketing Manager Candice McCabe. "If you are looking for a special home with great access to London, top south coast destinations, lovely rolling countryside or historic towns and cities, then take a look at what we have to offer! "You'll find the quality that we are famous for and a superb specification that sees features such as kitchens with integrated appliances and built-in wardrobes included in the price - we don't call them optional extras!"